From the demands of massed chorale to full-on rock and roll, the MC2301 delivers the most extraordinarily lifelike and dynamic performance ever heard from a McIntosh tube amplifier. With an output of 300 watts, it provides enough high power to drive even the most demanding loudspeaker. 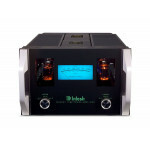 And thanks to our unique Autoformer, this full 300 watts is available to 2, 4 or 8 ohm speakers. The attractive blue meter is flanked by two rows of output vacuum tubes that bring even more visual appeal to the front panel to go along with the knobs and brushed aluminum handles that all effortlessly blend with the polished stainless steel chassis. 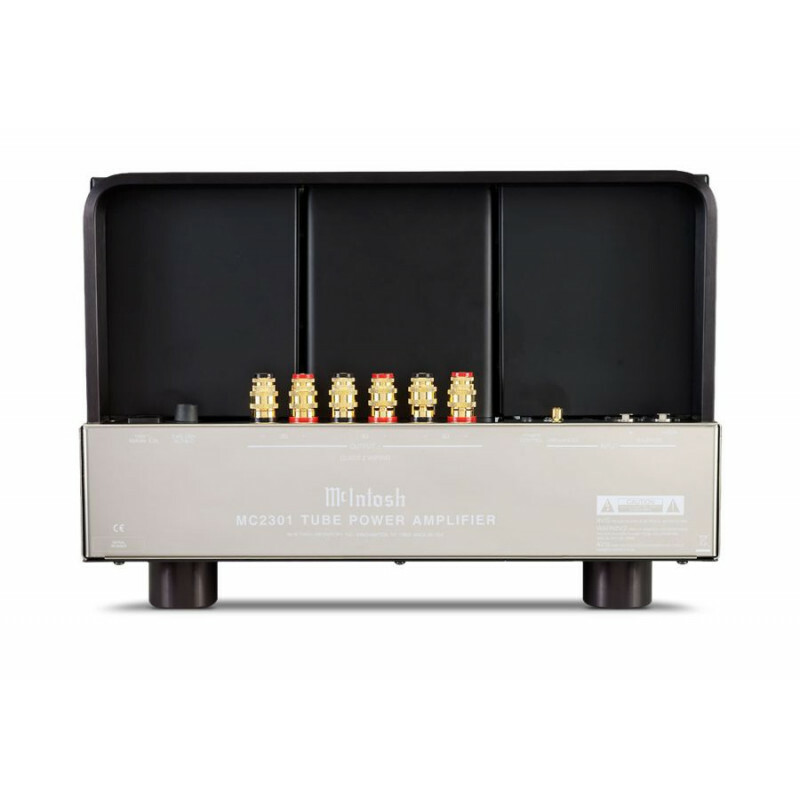 The MC2301 is well suited for stereo music systems. Contact us to learn more.